If you wish to have a party in style with your friends or family, you might call for a vehicle that best fit your group travel needs. 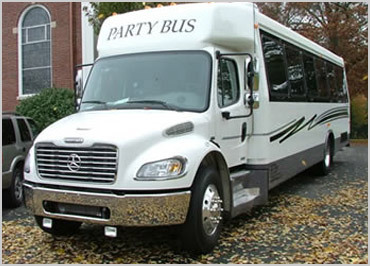 A party bus provides the utmost level of excitement and endless fun for passengers of all ages. It seems to be the most preferred travel alternative for your group mainly when it comes to big parties. Our affordable party buses in New York City provide added space and amenities that make your event stand out compared to regular vehicles. 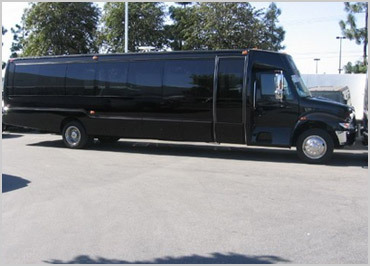 The limousine party bus is a grand way of celebrating any special occasions or milestones in life. Picking the right party bus service will not only lift the opportunity for party excitements but also have the big scope for customization. The best part of the party bus in NYC is that it allows you to organize and decorate the party as per your budget and wish. Furthermore, there are several pleasant ways to get the best social gathering experience from a party bus. To mention a few are as follows. The traditional event venues have available in abundance for theme based parties. 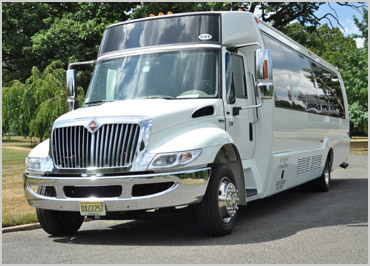 However, the lavished and unique party buses are also standing ahead to give greater color to any party. In fact, our theme based party buses are easier to decorate and yields better results for your occasion. As per your specific desire, our party bus service in NYC makes better interior decorations that truly increase your party excitement. It seems to be a winning strategy that always has a long-lasting impression and a great factor for wonderful party bus experience. A party with friends may not be a great party without games or entertaining activities. Our party bus gives multiple options to organize games with your guests to make them enjoy. We have multiple ideas of games in our party buses, and well-come everyone to come up with their own for a refreshing and enjoyable party. The awesomeness of the party bus becomes superior with the better music arrangements within it. Music is the soul of any party and our party buses are equipped with the latest gadgets to give amazing musical experiences for your guests. You can pre-decide the playlist of your choice to start your extravaganza on the wheel. Blast the music on the way and let our driver worry about getting you to arrive at your destination on time. 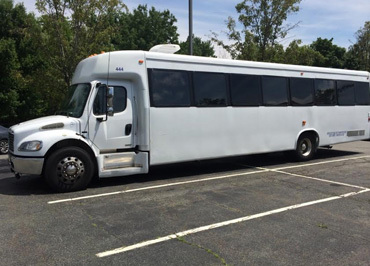 When you’ve more than 15 plus friends, it can be frustrating, expensive, but with our party bus, you all just jump in together to have a mini-party before arriving at your party venue. 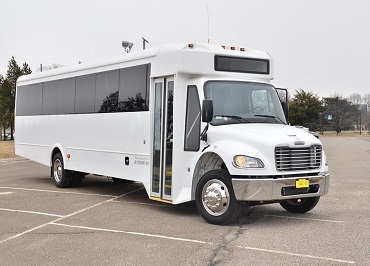 Whether you’re heading to the club or are simply roaming all over town, our party bus will allow you best entertaining opportunity and spend as much time as possible together. Further, the distance or the route is also not a matter with our party bus service. However, if you don’t have any self-made route we will help you arrive at the local landmarks or city hot spots in style and keep the night exciting and alive. With our party bus service travel options are endless and the potential for fun with your friends are also unlimited! 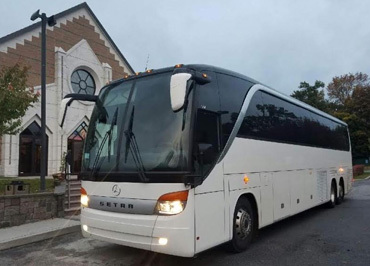 Our affordable wedding party bus service in New York City is an opportunity to create a space for everyone to be together for any celebrations or events. For an unforgettable party experience and guaranteed good time call our party bus service anytime!